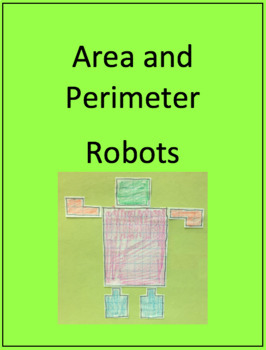 Teach students about area and perimeter by creating robot parts. 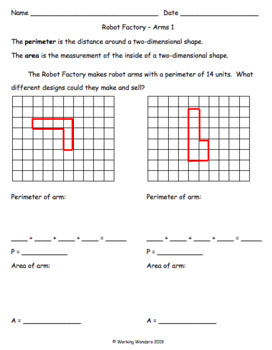 One store creates robots according to the body part’s perimeter. The other store creates robots according to the body part’s area. 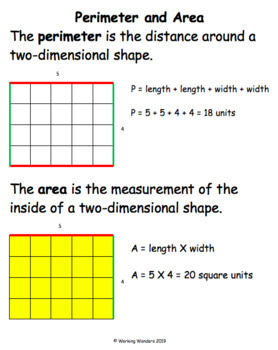 The grid lines help struggling students better understand the difference between perimeter and area. 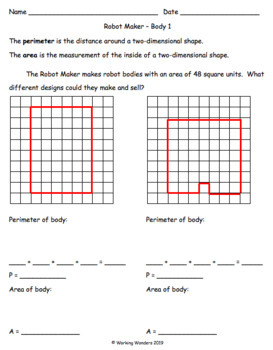 At the end of the unit, have students celebrate by building their own robot based on different perimeter or area criteria.